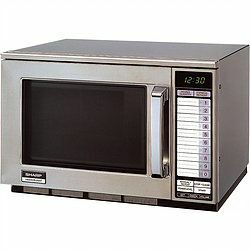 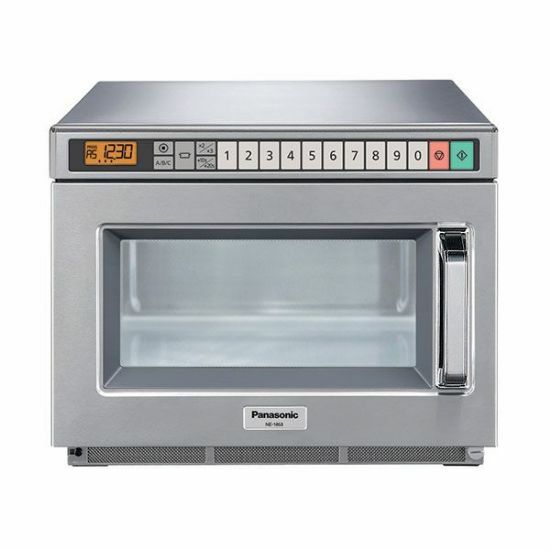 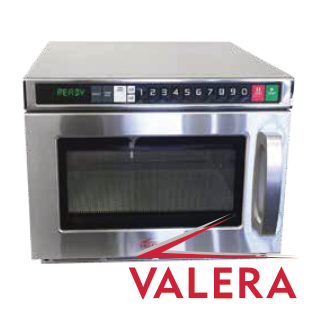 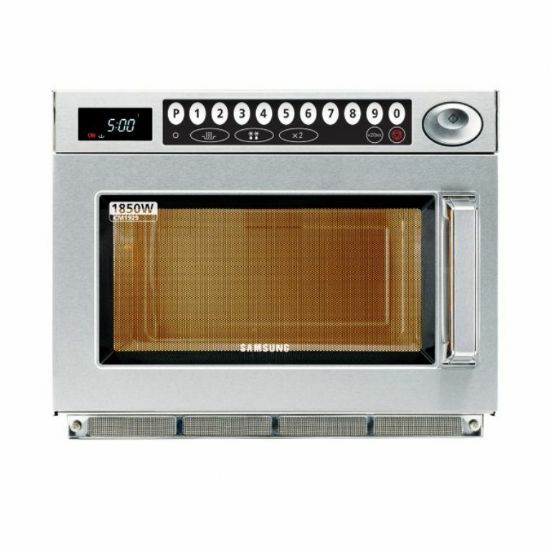 For the absolute best prices on Commercial Microwaves - look no where else. 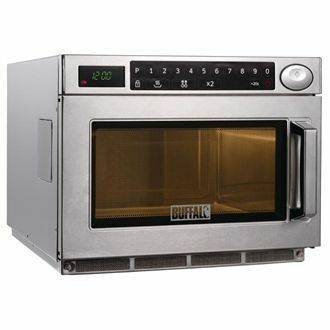 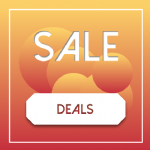 We are officially the lowest priced commercial microwave retailer on the Internet. 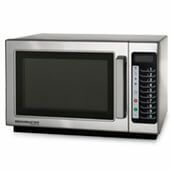 Weather you are looking for something heavy duty like a Samsung CM1929 or a light duty Daewoo KOM9P11, we are sure to have what you need. 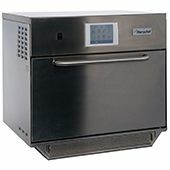 Our extensive range is suitable to all restaurant types. 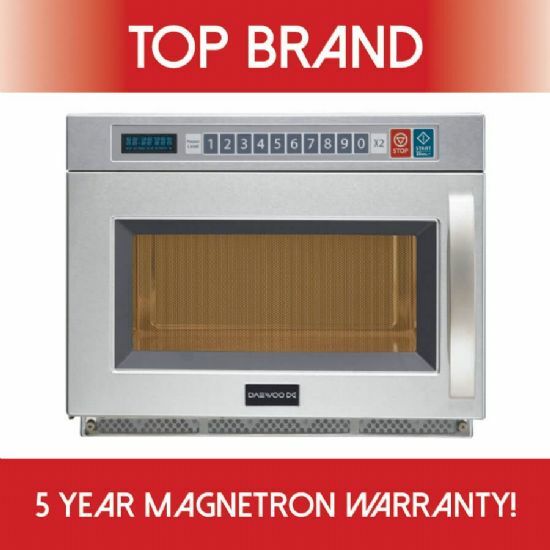 If you have any questions regarding repairs or just need some advice, please call our sales advisors and they will be happy to support and help you.